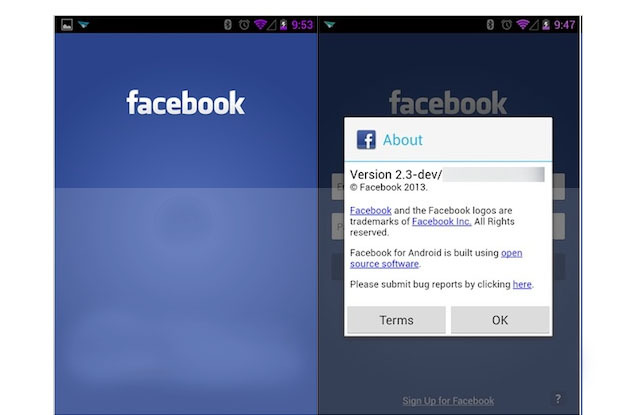 Facebook Home is a skin or app for Android devices; it updates the stock Android OS with a Facebook theme skin. Once Facebook Home is installed the regular Android interface is substituted with a Facebook news feed page that updates just like the news feed on Facebook. Additional Facebook options are included in the skin you can communicate with friends and post to Facebook. Facebook Home will be very useful to serious Facebook users because it offers a more convenient way to access the social network. On the other hand it is also great way for Facebook to potentially gather information which helps them serve up ads and make more money. Facebook gets most of their revenue by displaying adverting on the site, but it is a complicated balancing act for the company. Once Facebook gathers information about a person they can show targeted ads right to their home screen, and more targeted ads equals more money. Facebook Home will be available to download on April 12. Downloading the app is not obligatory and can be uninstalled at any time. On the other hand a lot of the Facebook users know that the social network keeps track on everything they do and may have resigned themselves to the idea. What do you think about Facebook Home, will you install it on you Android phone?